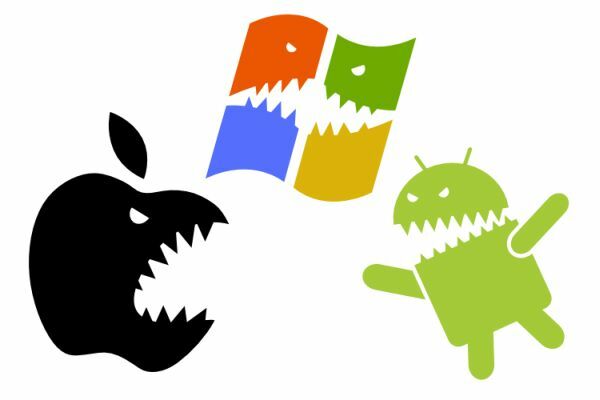 A few thoughts on CES, rumors about the upcoming flagships, announcements of new devices and expectations for 2015. 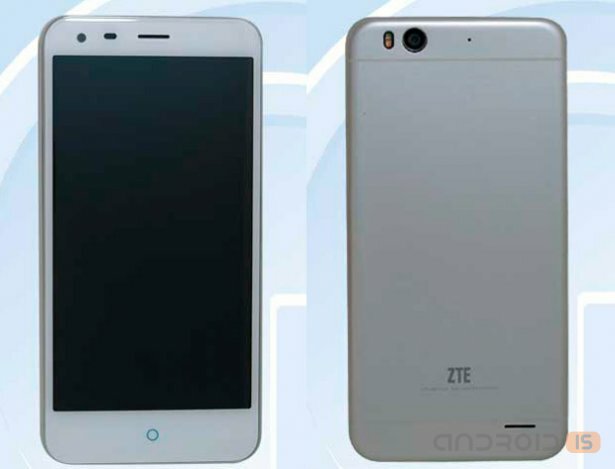 The Chinese online store Best Gear published on their pages information about the not yet announced a smartphone ZTE Blade S6, the design of which clearly copies the iPhone 6 Plus. 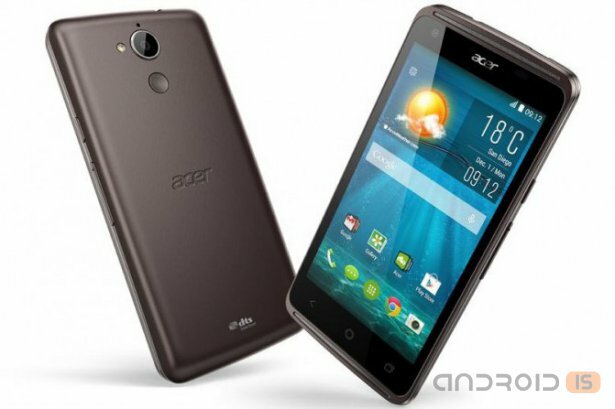 Smartphone R1C, live shots which was recently opublikowany the network, was officially presented by the company. 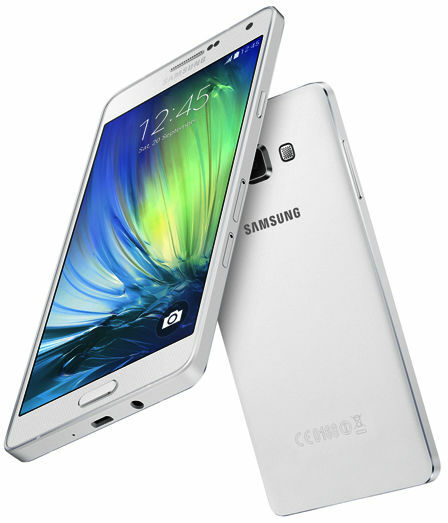 The South Korean company Samsung Electronics has announced a new smartphone – the Galaxy A7, which is one of the slimmest smartphones of the company with high technical characteristics and is intended, first and foremost, in the opinion of manufacturer, to communicate on social networks. 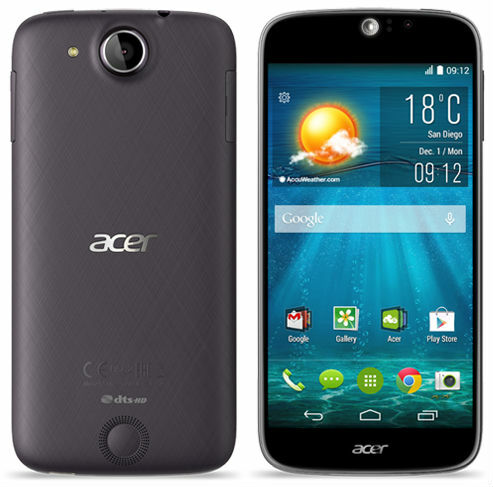 During CES 2015, Acer announced a new model available smartphone with LTE - Liquid Z410. 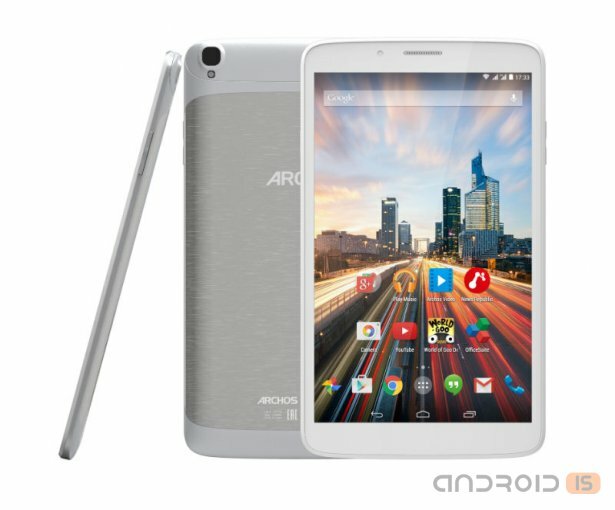 The French company Archos is planning to present in Las Vegas a number of new devices, among which not last place, as cases for smartphones from iok.ua, is a new line of tablets, including models of the Archos 70, 80 and 101 Helium. 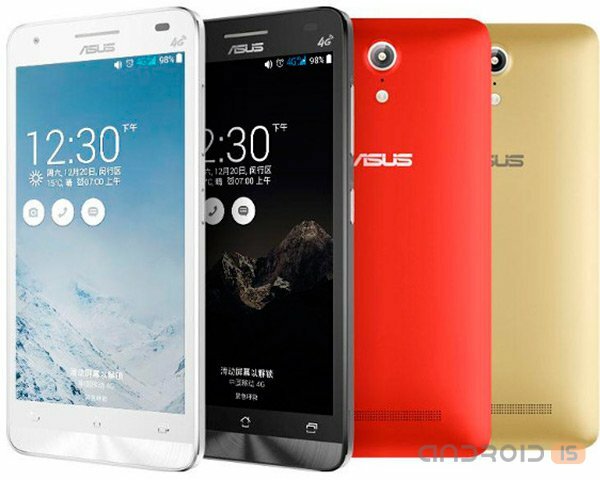 Following the announcement of available phablet Meizu M1 Note, ASUS has introduced its variant of the device of the average level powerful and stylish Pegasus X002. 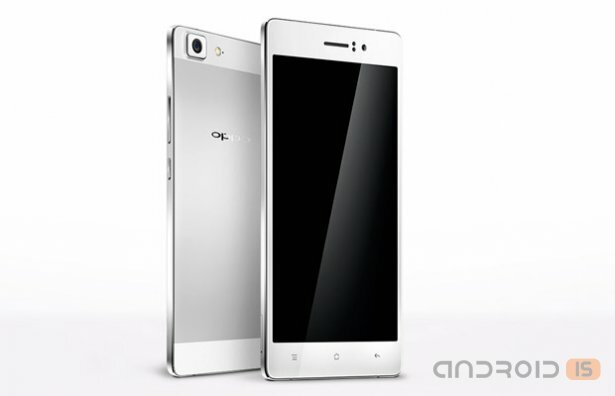 In the database TENAA has information about the two smartphones, the Chinese manufacturer Oppo. 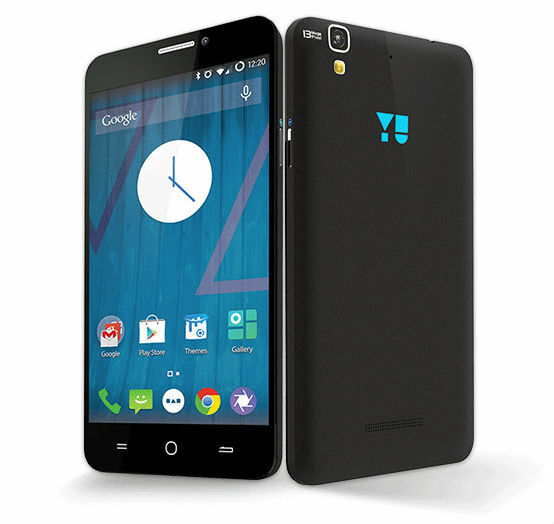 The Indian company YU Televentures Private Limited, which is owned by the co-founder of the well-known Indian mobile phone manufacturer company Miromax, presented under the brand YU first smartphone – YUREKA, characterized by the presence of a large 5.5-inch ISP display with HD resolution and a protective coating Corning Gorilla Glass 3, OCTA-core 1.5 GHz processor Qualcomm Snapdragon 615, as well as running the operating system Cyanogen OS 11 based on Android 4.4.4 KitKat. 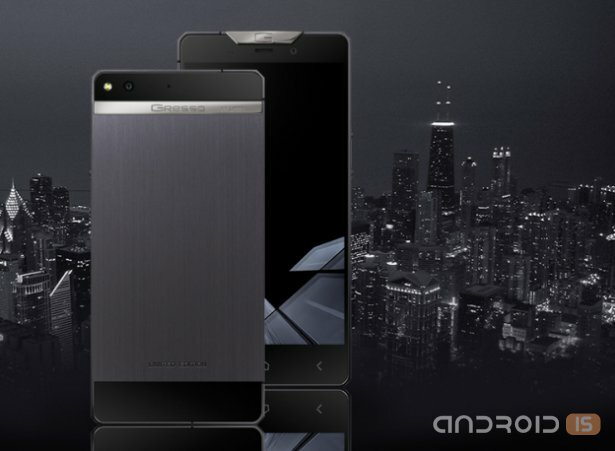 Company Gresso known as a manufacturer of premium accessories for the iPhone, has introduced its premium Android smartphone Gresso Regal Black Edition, which costs $ 5,000. 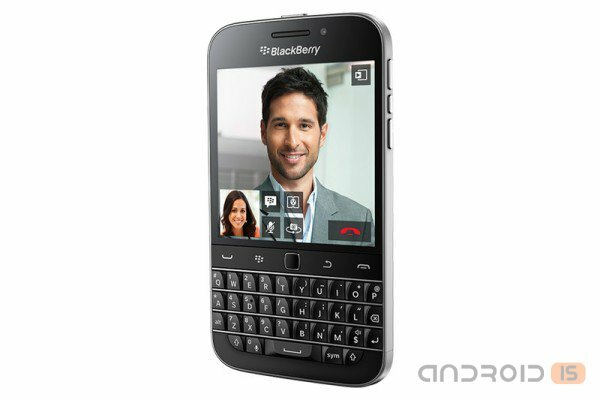 Today, December 17, announced a month earlier, a new smartphone from canadian company Blackberry, model, Classic, went on sale. 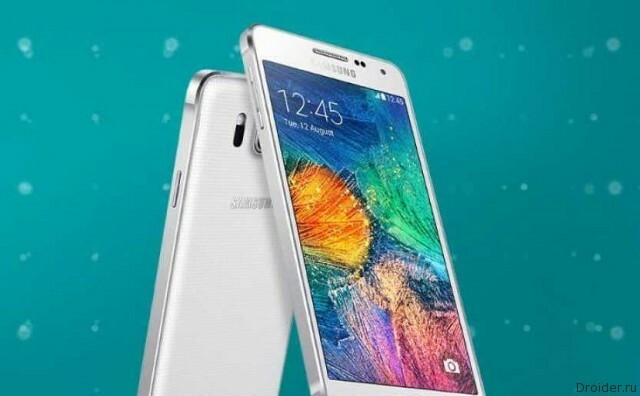 Smartphone Galaxy A7 spotted on the website of the Chinese Agency certification of telecommunications equipment. And again, the Chinese certification authority TENAA has become the first source of information about the still unannounced device. 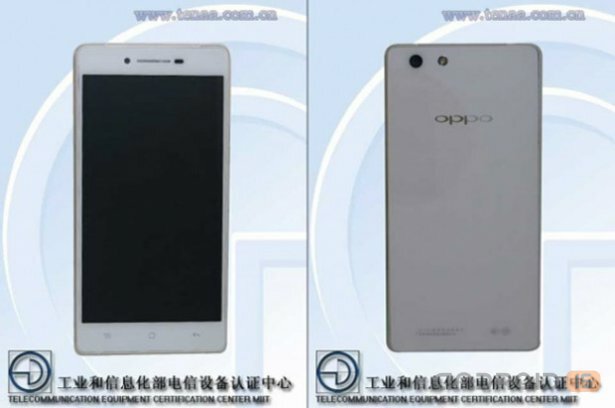 This time the victim of leaks, the new smartphone company Oppo, hidden under the serial number R8207. 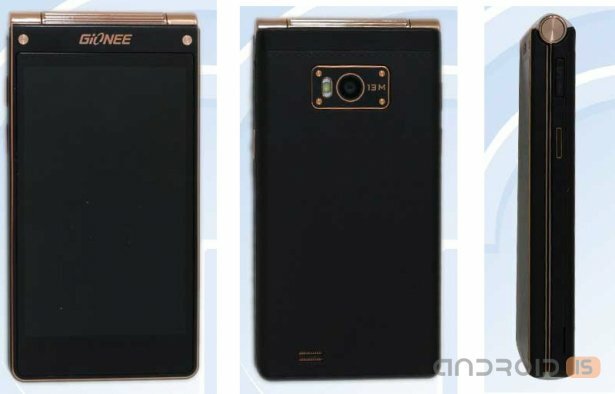 It Seems that Lenovo plans to introduce in the foreseeable future, improved and enlarged version of "layered" smartphone, Vibe X2. 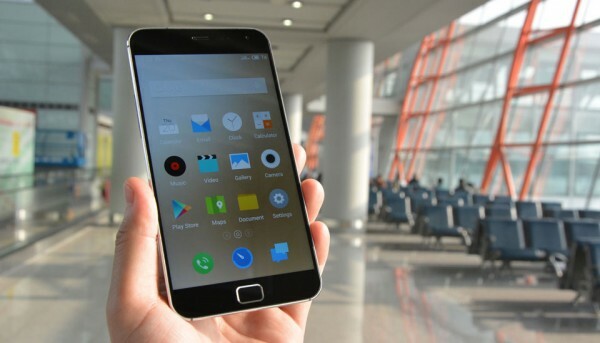 If you are one of those who has three magic letters in combination with the name of the product, it is necessary to pay attention to fresh smartphone Meizu MX4 Pro, which officially revealed yesterday. 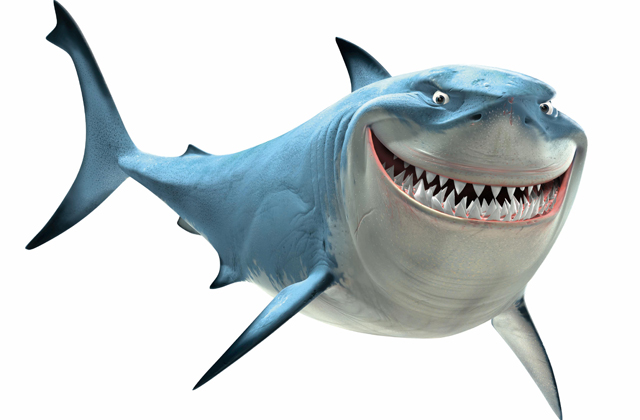 Supplement "PRO" came here not just. 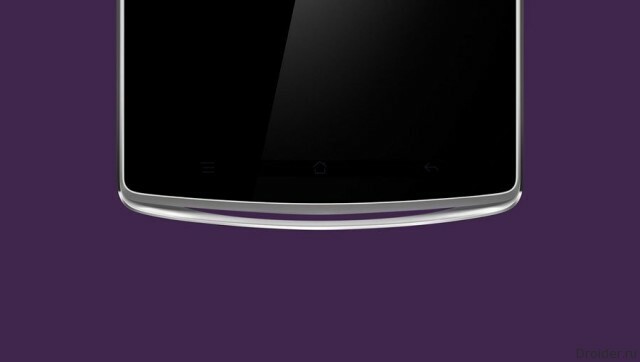 The gadget is really superior to the characteristics of his younger brother, what attracts attention. The filling turned out really quite interesting. Today the company MEIZU has officially unveiled its new flagship MEIZU MX4 PRO, which it is positioning as the ultimate solution for the most demanding users, which includes all the latest technologies available on the market today. 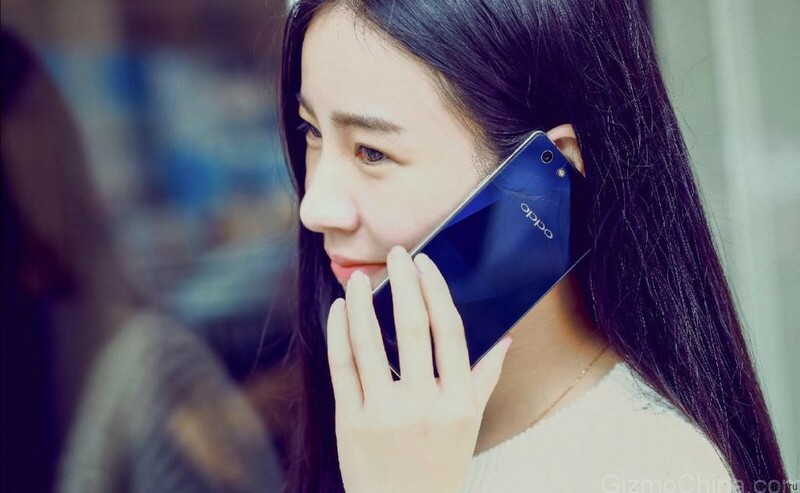 In the race for the title of "Most thin" seems to have decided a new leader, the Chinese company Oppo presented on the day his next masterpiece, smartphone Oppo R5.